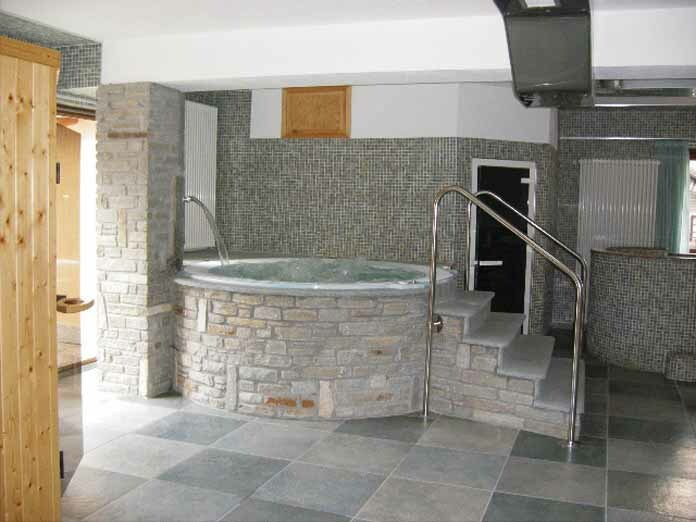 Pleasant family run hotel offering comfortable accommodation In a great location set in the middle of Sauze close to a few lively bars and only a short walk from the Clotes chairlift. 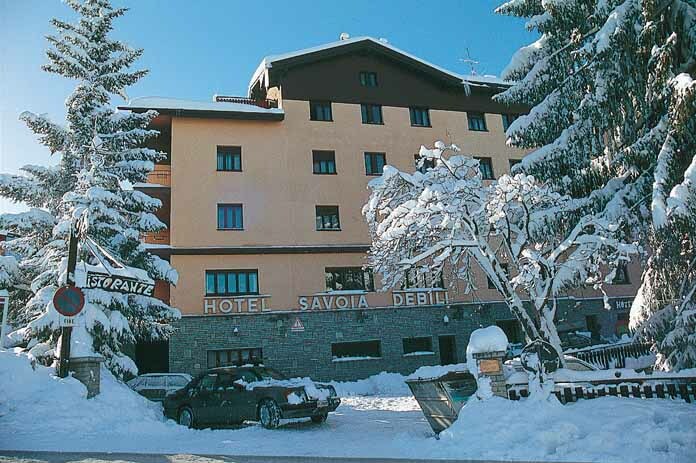 The resort’s amenities are very much on your doorstep.If you are looking for a hotel which is central and offers genuine Italian hospitality, the Savoia Debili offers all that and more. The bar has a pool table and a table tennis table, as well as a chill-out area to relax and chat about your adventures on the mountain. (2 people): Two single beds. Family rooms (3-4 people): Larger rooms suitable for 2 adults and 2 children, or 3 adults have twin beds and a set of bunk beds. 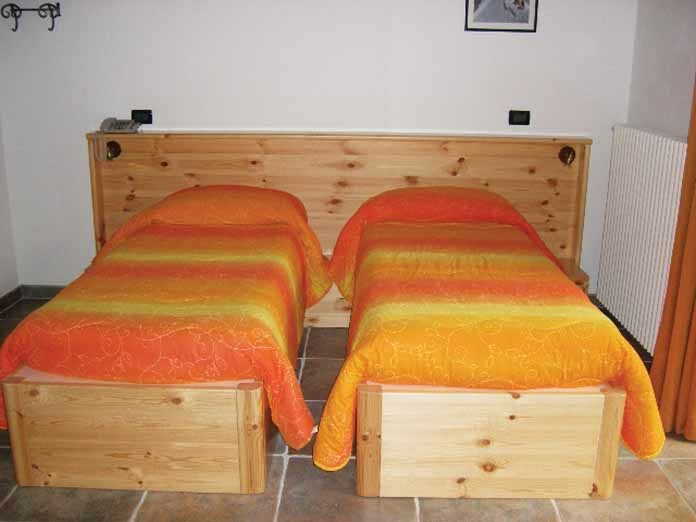 Interconnecting family rooms (3-5 people): One twin bedroom and a separate room with 2 bunk beds and 1 extra bed. 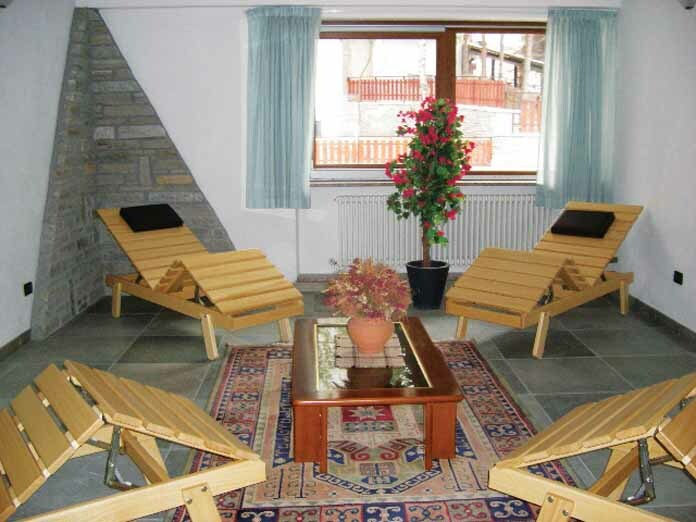 These rooms are suitable for 2 adults and 3 children or 3 adults. Family rooms for 2-4 people with twin bed and child bunks, and for 4-5 people with one twin bedroom with extra single bed and separate bunk room for children sharing a bathroom. 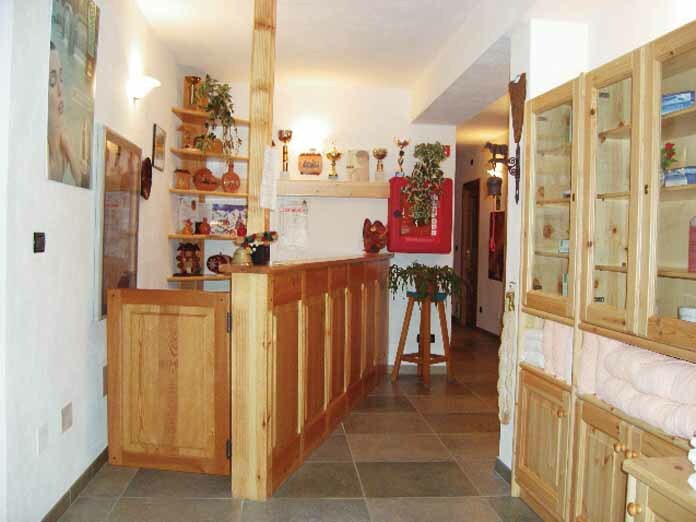 Modern Alpine style annexe rooms for 2-4 people with shower and wc are located 200m away (up a steep hill), with all meals being taken in the main hotel. Buffet continental breakfast and three course evening meal. Christmas & New Year meals are included. Please note: Sauze D'Oulx is a traffic free resort and as a result on arrival day, customers will need to walk from the coach park with their luggage to their accommodation (max. 15mins away). Alternatively, a free luggage drop service is provided your luggage will be delivered to the accommodation up to around 2 hours after your arrival.